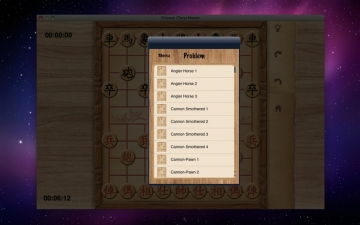 [無料] Chinese Chess Master | Mac App Storeのアプリ検索・ランキング BuzzMac! 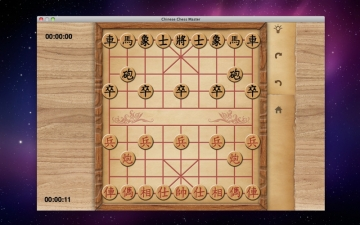 Chinese Chess Master is the ultimate Chinese Chess board game. Chinese Chess Master uses pieces similar to those of International Chess. However, the variations in the pieces, their movements, and the board layout make Xiangqi an exciting and challenging alternative to its cousin. Chinese Chess Master is flexible for players at any level. 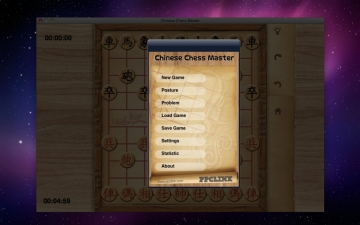 From the avid Chinese Chess enthusiast to the humble beginner of the game, Chinese Chess Master will definitely bring hours of enjoyment for you made even more exciting! - Full undo-redo function with unlimited moves. HiCalc HD PRO for iPad is an ultimate calculator now combining 10 calculators in one: Scientific, Currency Converter, Unit Converter, Date - Time, Constants, Tip calculator and NEW modules - Equation Solver, Statistics, Base conversion & Graph. HiCalc HD PRO will make all your calculations become simpler than ever.